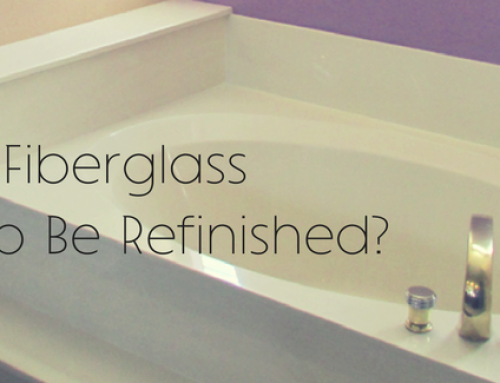 Home » Blog » Customers LOVE Our Bathtub Refinishing Services! 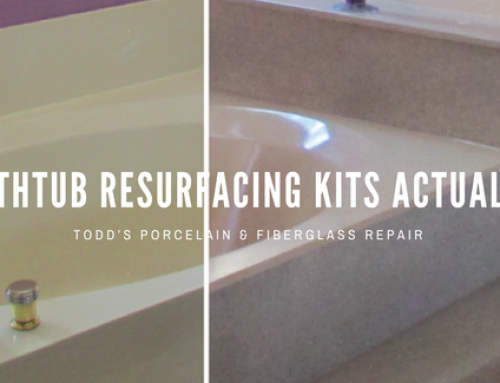 For the past 37 years, Todd’s Porcelain & FIberglass Repair has been refinishing and repairing ugly tubs, showers and sinks throughout Maricopa County. Our customers often share how they love our work – from the customer service by phone to the technicians work on-site to the billing and warranty aspects. Our skilled technicians are employees and several of them have been with Todd’s for over 20 years. 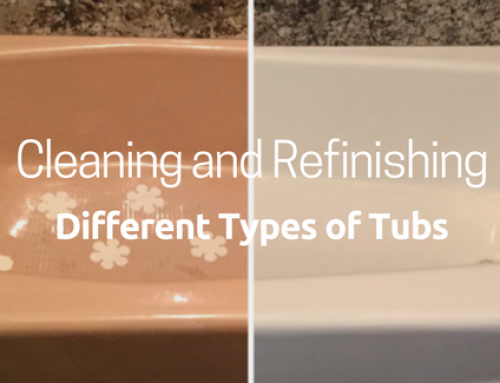 They drive company-owned and serviced trucks, we provide uniforms, tools and use the best products when repairing or refinishing tubs, sinks and showers. 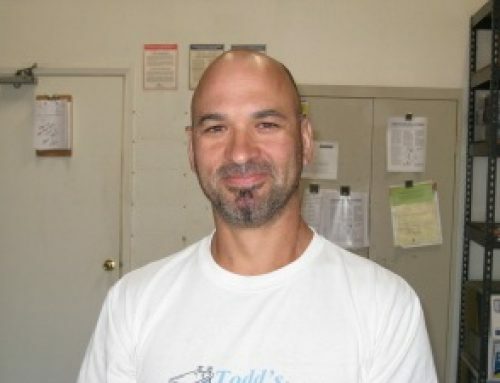 Based on my experience from start to finish, I’m very impressed with your company and will not hesitate to refer my friends and family to you whenever I hear of somebody in need of bath tub repairs. Thanks so much. 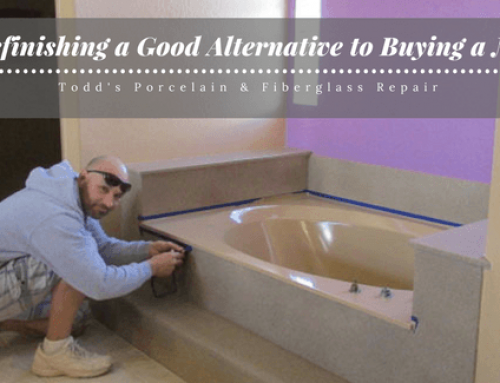 Call Todd’s Porcelain & Fiberglass Repair (licensed, bonded and insured contractor) at 480 835 7070 to schedule your refinishing and make your tub, shower or sink look new! 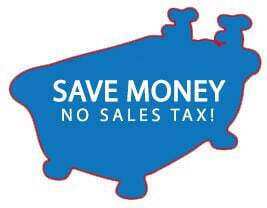 More details and offers on our website: www.ToddsBathtubs.com.